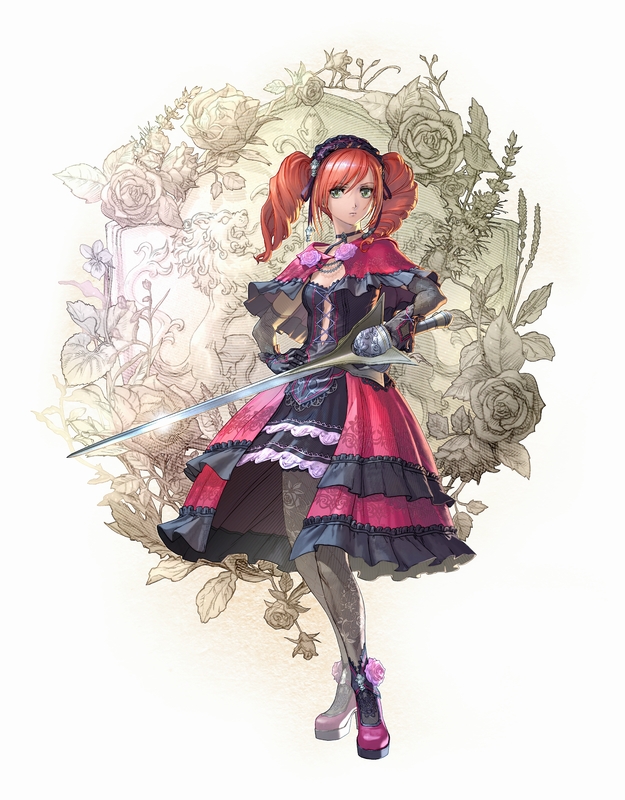 Last month, Amy Sorel was revealed as the first classic character coming to Soul Calibur 6 by the way of DLC. 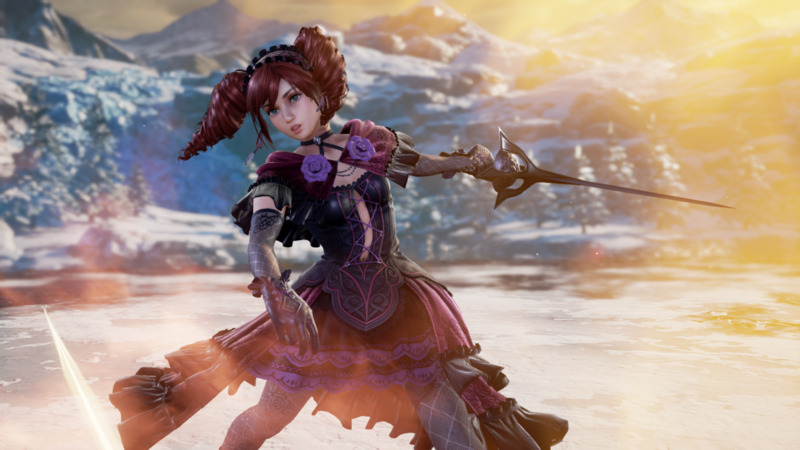 Bandai Namco officially confirmed Amy's release date as March 26th, 2019, and shared some new screenshots showing Amy's classic Soul Calibur 4 costume - which will be available in Soul Calibur 6. 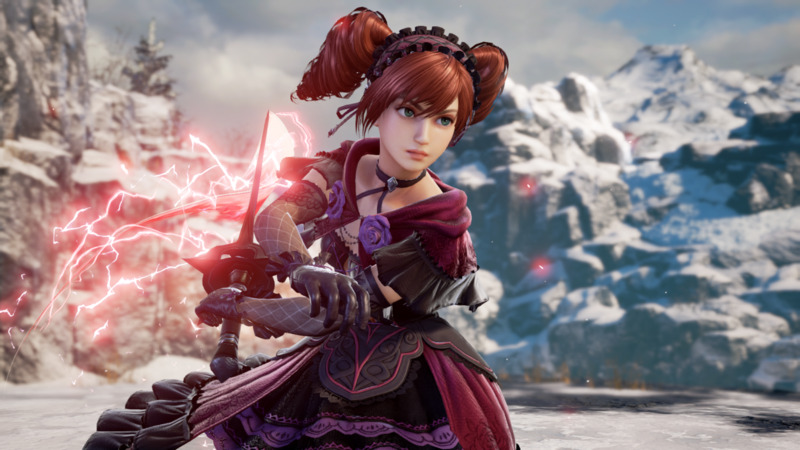 The upcoming ver 1.30 update for Soul Calibur 4 will also add Amy's customization parts to Creation Mode. 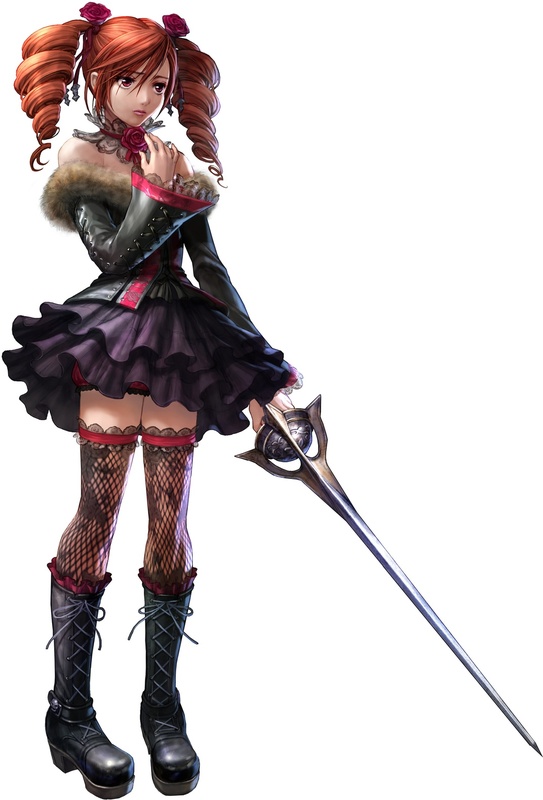 Below is Amy's previous Soul Calibur 4 artwork, followed by Soul Calibur 6 screenshots of the classic costume as it appears the new game. 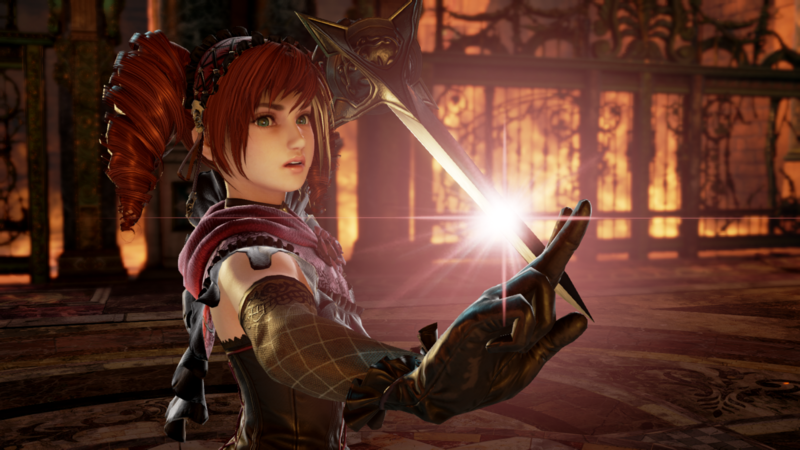 Below is a recap of Amy's Soul Calibur 6 visual content, including her official reveal trailer, character artwork, and HD screenshots. If you purchased the Season Pass, Amy will be downloaded to your system of choice on release day.